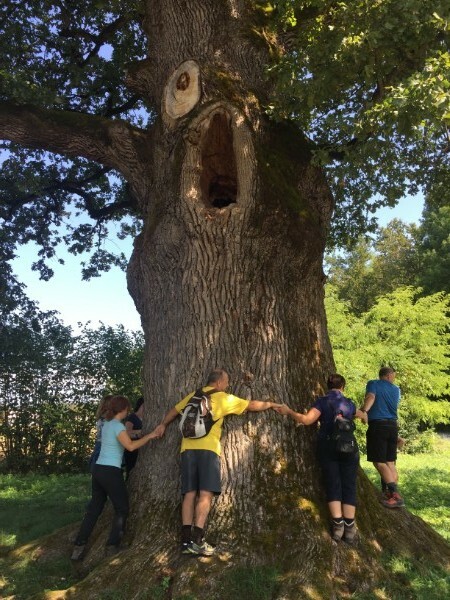 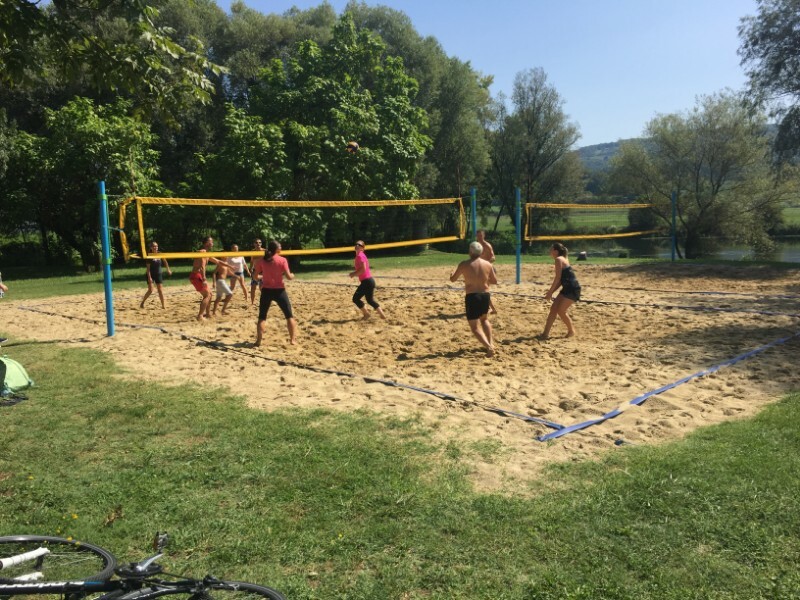 The surroundings of Kostanjevica na Krki offer great opportunities for developing group activities and unforgettable experiences. 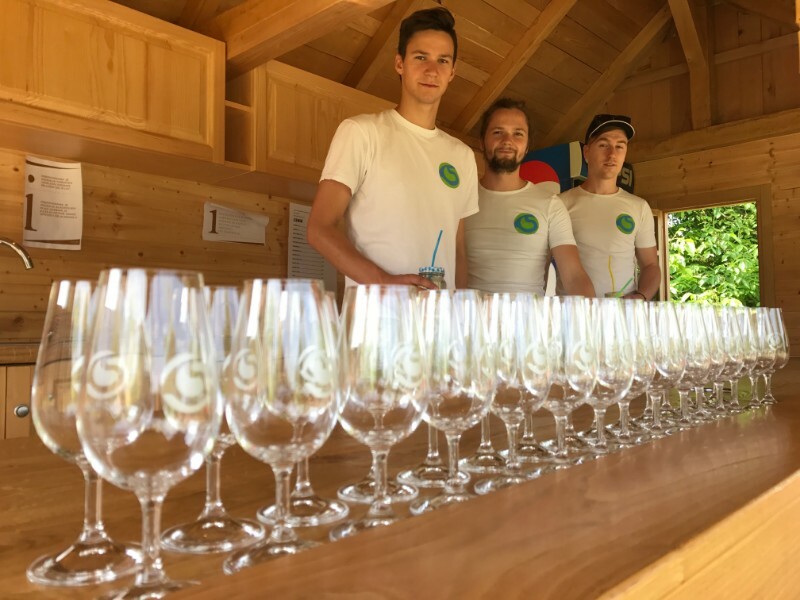 The team Landestrost prepares for your various packages that will help you enjoy, learn and strengthen the bonds inside the group. 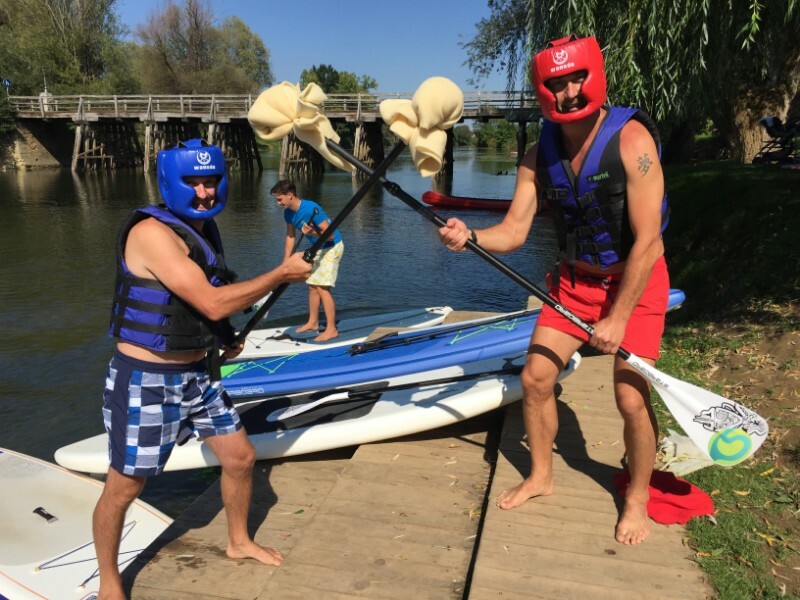 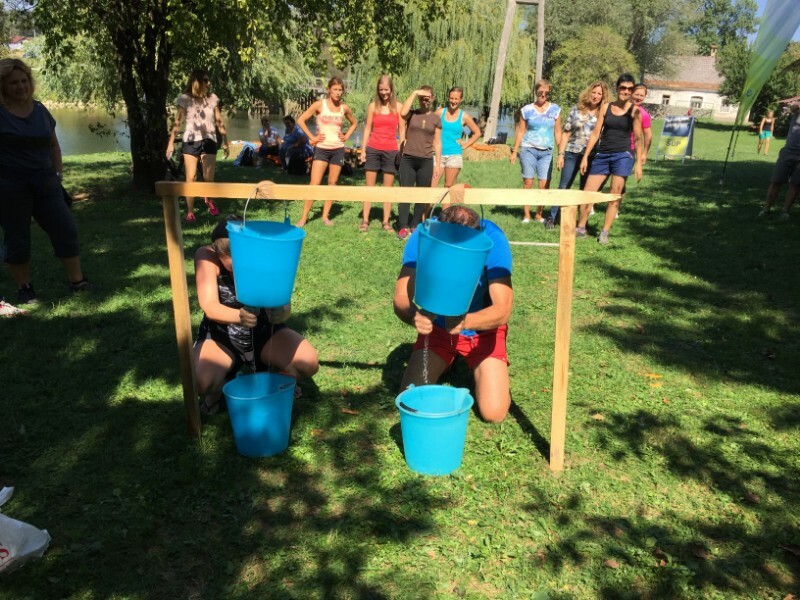 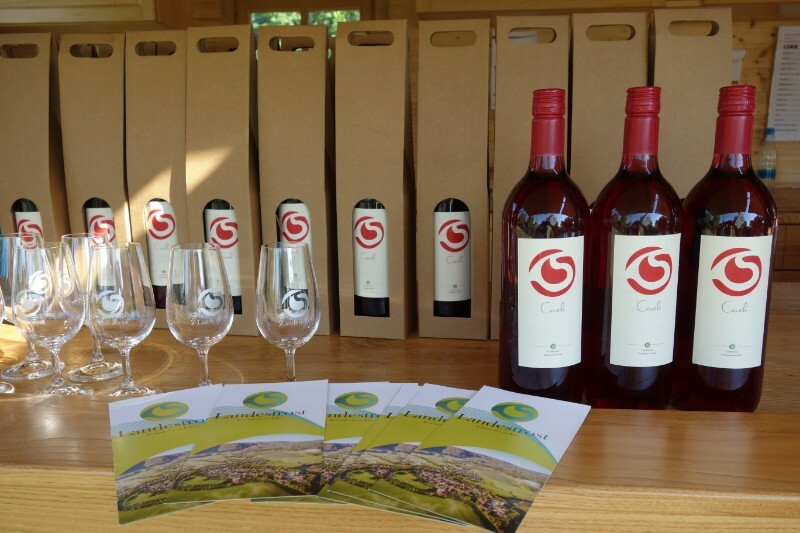 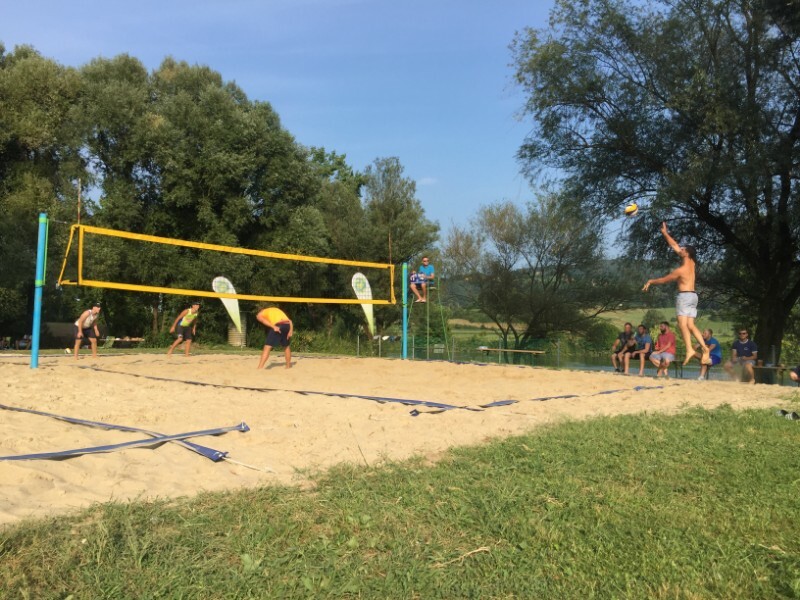 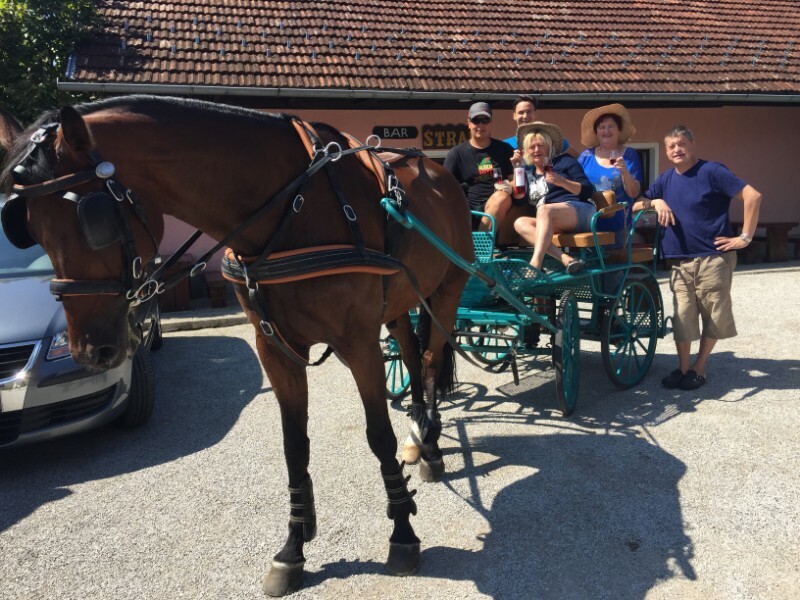 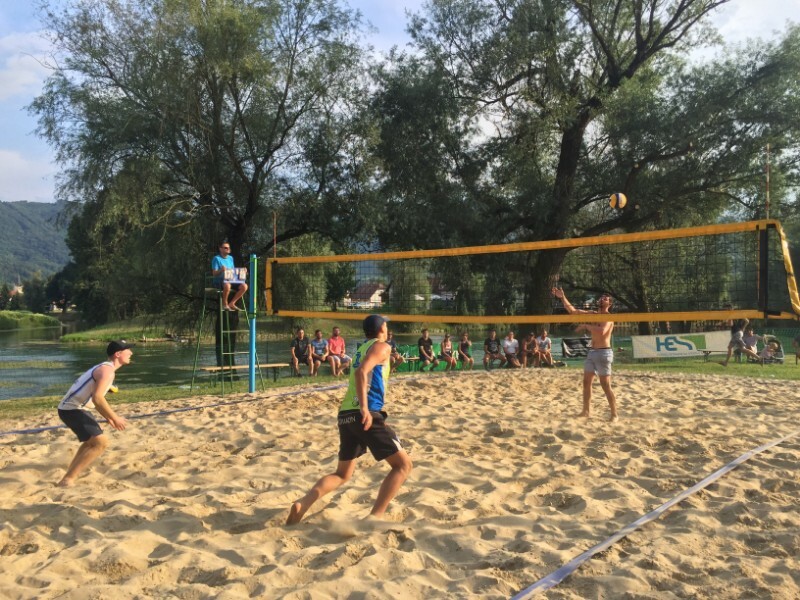 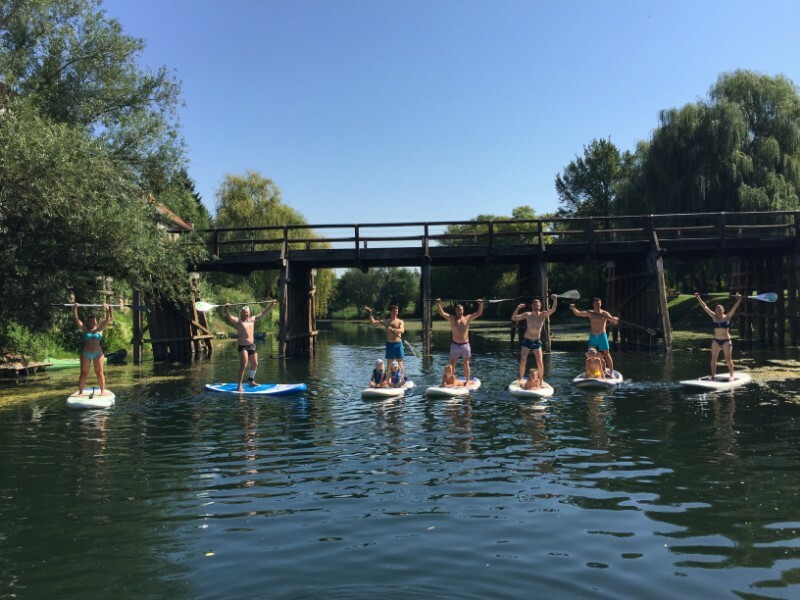 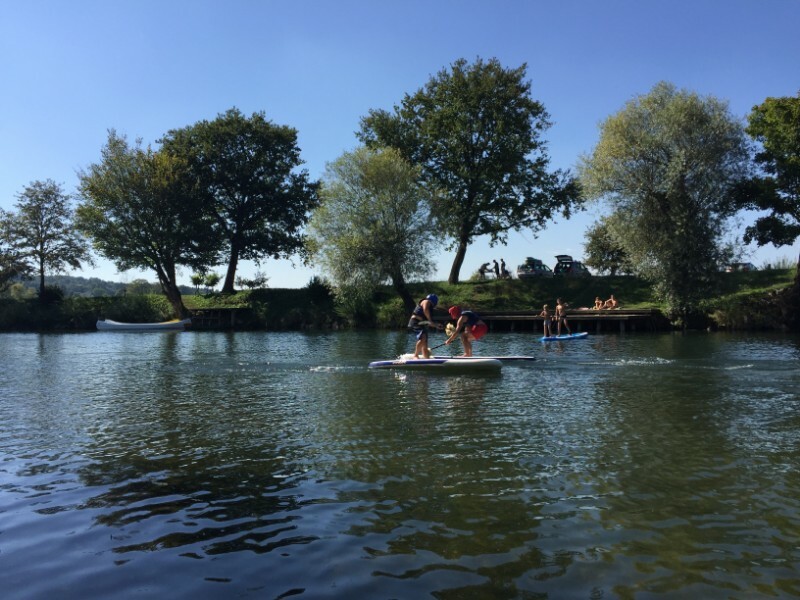 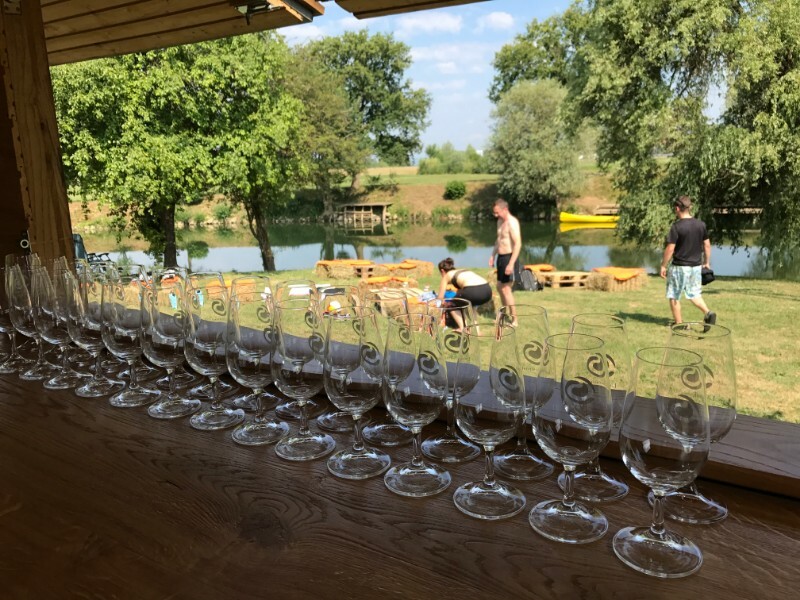 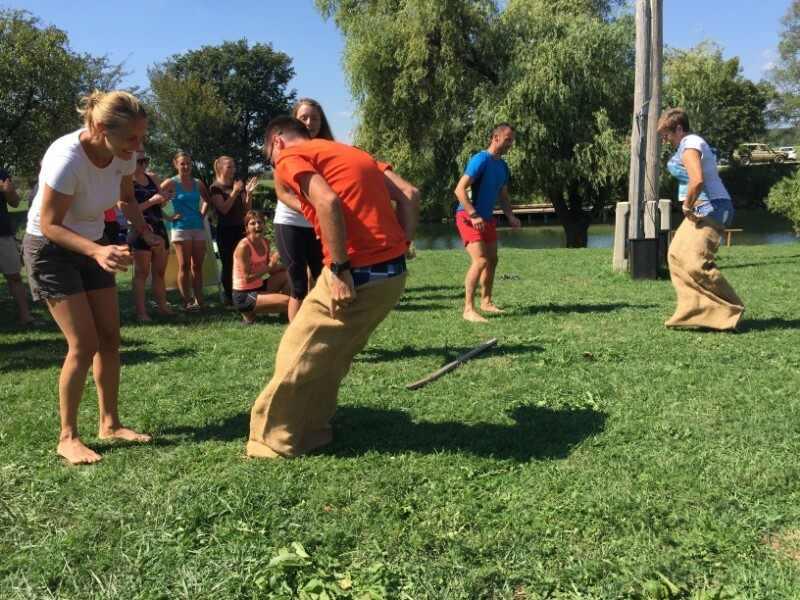 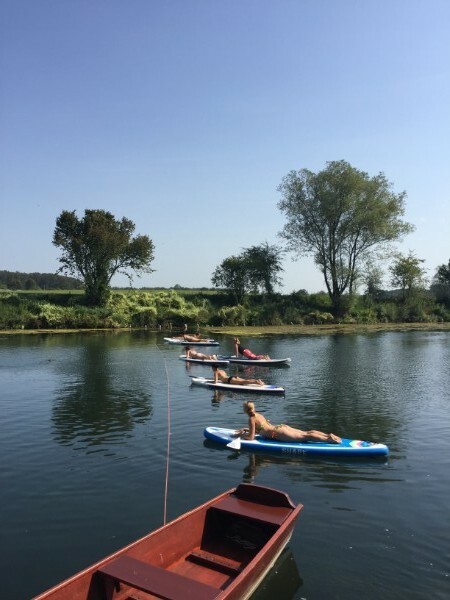 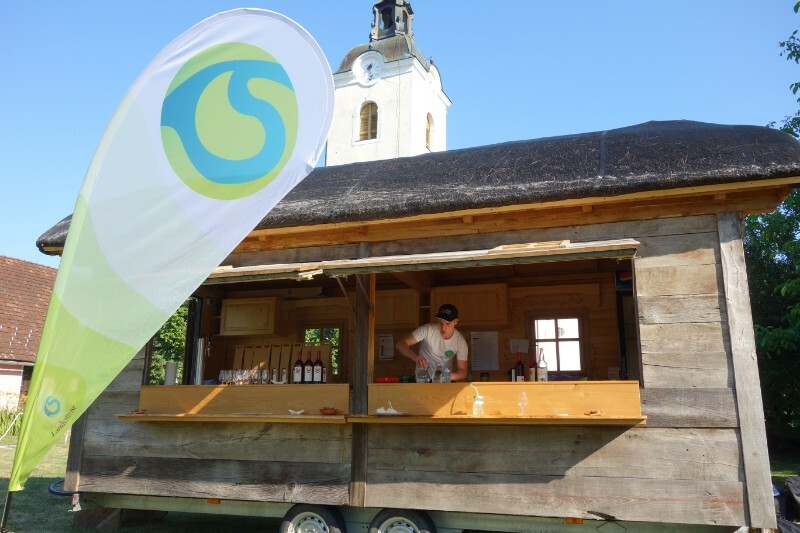 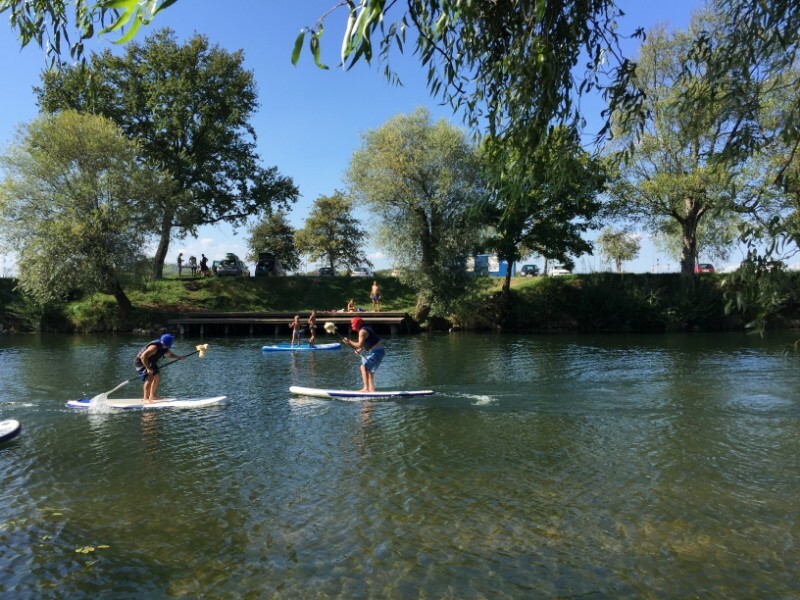 Knight tournament on paddle boards, SUP Yoga/Pilates/Tours, guided tour of Kostanjevica na Krki, Horse carriage, Wooden vinehouse catering, hay bale and pallets picnic place, Landestrost house cviček degustation, volleyball, Guided hikes and many more. 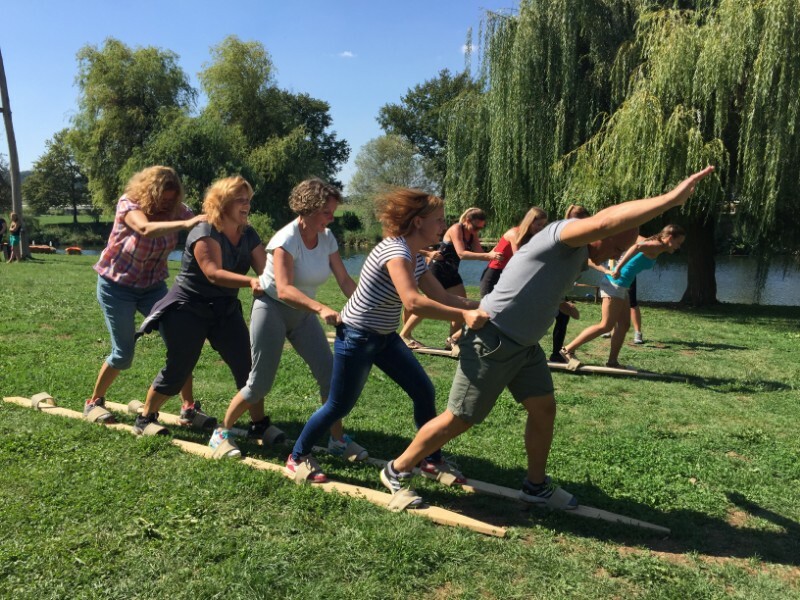 Reccomending to see our teambuilding Dolenjska video. 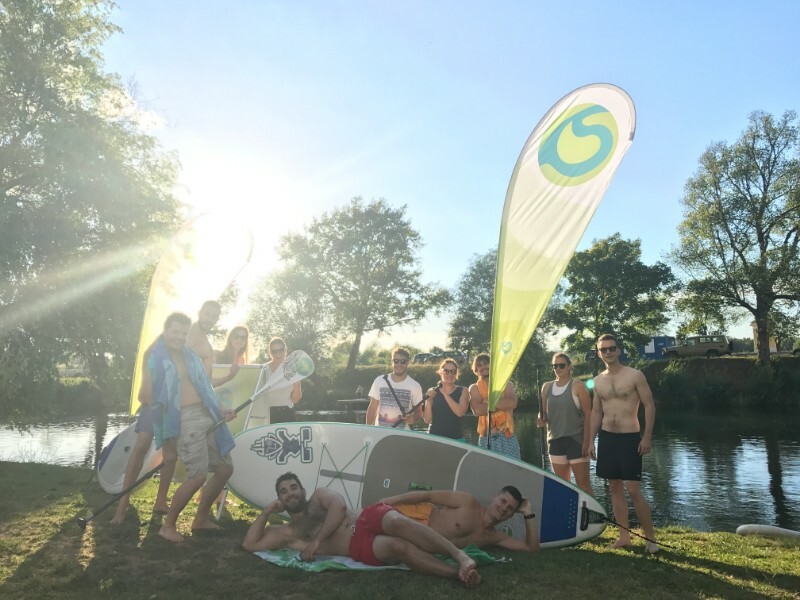 We treat every group individualy so if you have any suggestion regarding our activities, we’ll be more than happy to hear them.